Encryption is nothing but a way to convert any kind of digital information, which can’t be decoded easily, as we all know the binary information is something which is present everywhere on the web. But, encryption takes this to a higher level and makes it almost impossible for hackers to steal your personal chats and anything that you have shared. 2. So, does encryption of WhatsApp means security agencies can’t access my data? No, they can access your personal information. However, it is difficult to have access to all your chats over WhatsApp. But, your identity can be revealed. 3. How safe am I? You and your personal or official chats are secure enough, but don’t use this to spread hate messages, hoax messages or any message which may spark violence. Your phone number is the key to WhatsApp and your identity can be traced easily if required. 4. Is WhatsApp going to be illegal in India? No way!! At least not now!! According DoT, License Agreement for Provision of Internet Service (including Internet Telephony) mandates that private parties in India cannot use encryption that is higher than 40-bits without explicit permission from the government and the permission will be provided only if the entity that wants to use encryption submits decryption keys to the government, in this it is going to be impossible because it has implemented the encryption in a way where even WhatsApp doesn’t have the keys. Till now, there are no words from the DoT so, just keep calm and enjoy. 5. 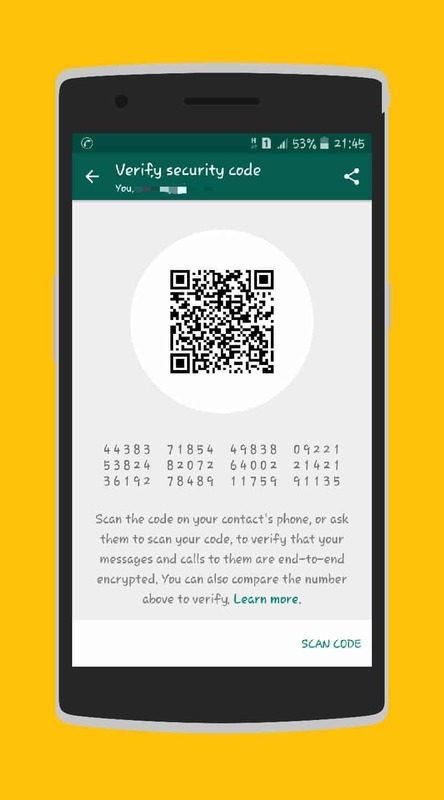 I can’t see any option for encrypting messages on my WhatsApp, what should I do? You must update the app asap, this feature works only on the latest version of the app so unless you have the latest version, your chats can’t be encrypted. 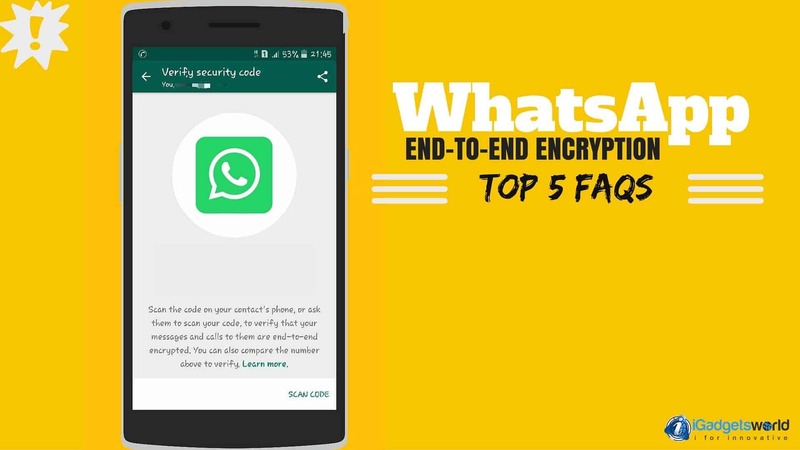 So, here were the Top 5 FAQs regarding WhatsApp encryption, hope you will like to know a bit about it. Don’t forget to join us on Facebook to stay updated on the move.